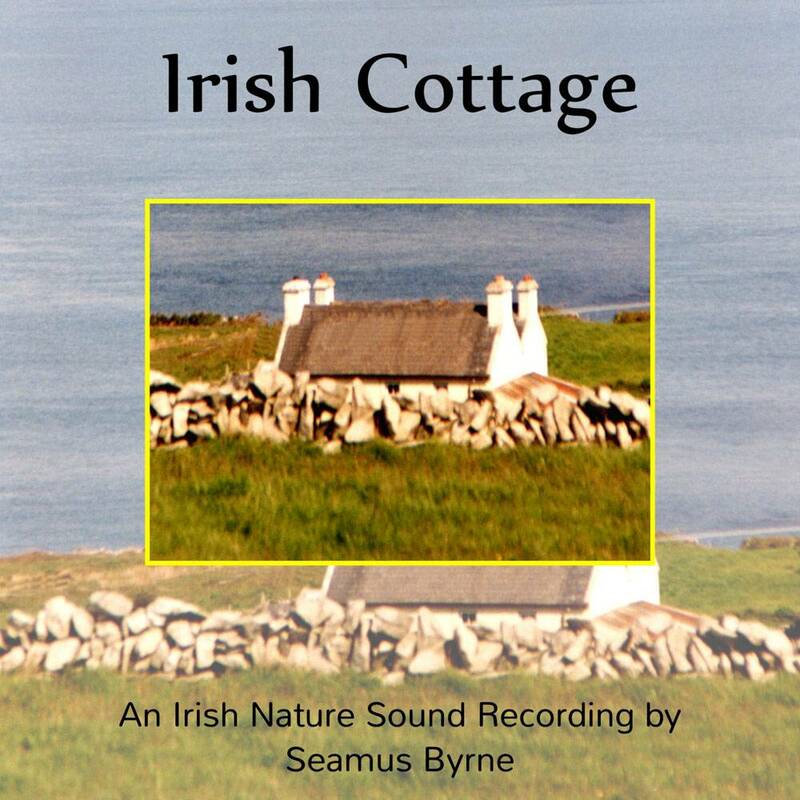 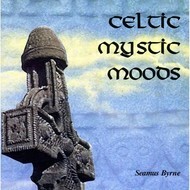 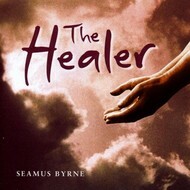 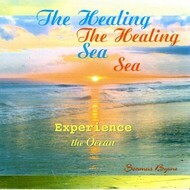 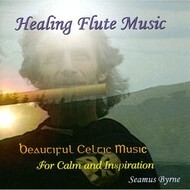 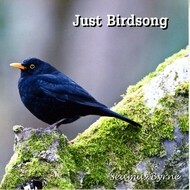 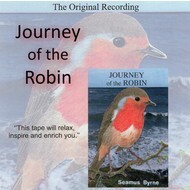 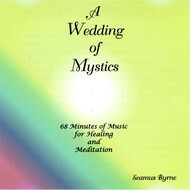 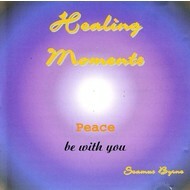 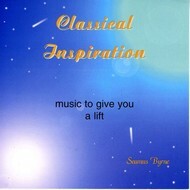 An Irish Nature Sound Recording by Seamus Byrne. 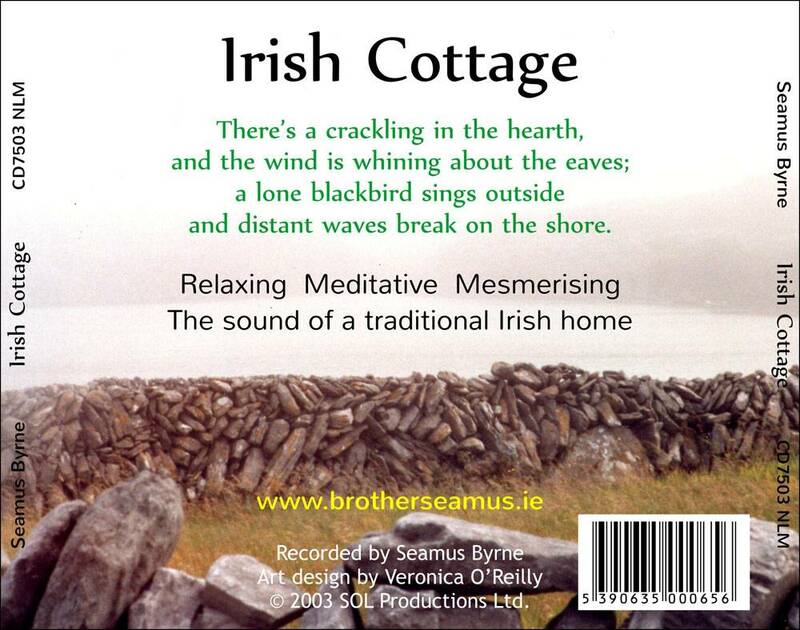 There’s a crackling in the hearth, and the wind is whining about the eaves; a lone blackbird sings outside and distant waves break on the shore. The sound on a traditional Irish Home.